Puerto Rico has beautiful cities and tons to do all over the island — an interesting excursion that can be done in just a day is visiting the city of Ponce. 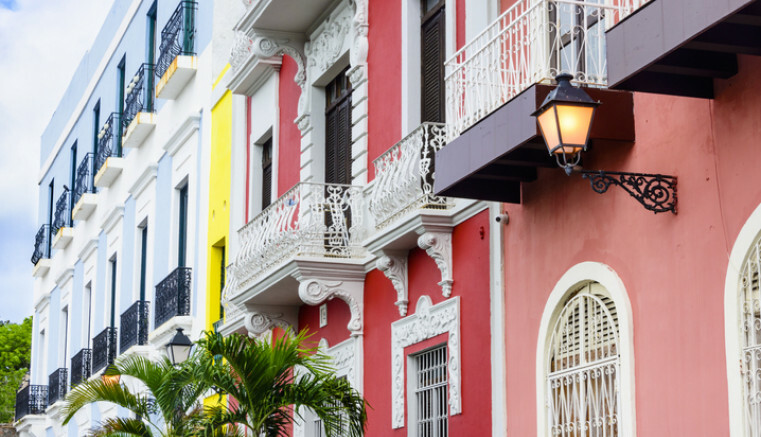 This unique city is just an hour away from the hotel and full of traditional Puerto Rican culture. Ponce was founded in 1692 and remains Puerto Rico’s second largest city to this day. This old city has a lot of very cool points of interest and is a popular tourist destination. The colonial atmosphere has been well-preserved and Ponce prides itself on the unique architecture that can be found around every corner. We can set up a day tour for you here at the hotel or you can journey out completely on your own. Be sure to see Casa Alcaldía or City Hall and Castillo Serralles for a full picture the historical city of Ponce, Puerto Rico.